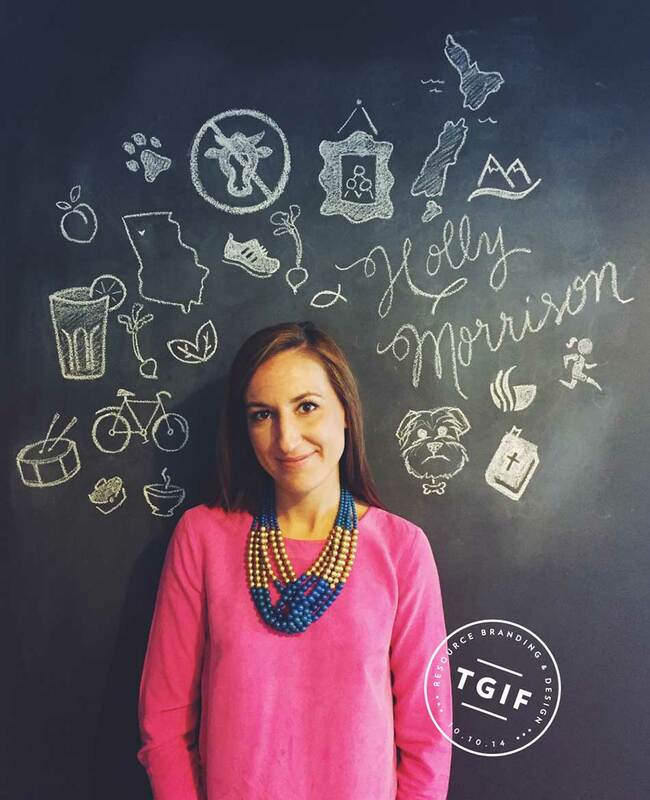 Resource is over-the-moon to welcome Holly Morrison to our team as Director of Marketing & Business Development. A native Atlantan, Holly has just returned home after 12 years of marketing some of the most established master-planned communities in the country: Sea Island Resorts, The Cliffs Communities, and most recently, Kiawah Partners. Working with industry visionaries like Bill Jones, Sr., Bill Jones, Jr., Jim Anthony, Buddy Darby, Leonard Long, Tiger Woods, Jack Nicklaus, Gary Player, Tom Fazio , and Mark & Diana Permar has provided a fulfilling career and a wealth of experience. While the real estate landscape has evolved quite significantly over the last five years, Holly had the opportunity to wear many hats with each organization and developed a very well rounded expertise in real estate marketing. We are thrilled that Holly decided to relocate back to her hometown to be closer to family and friends……please join us in welcoming her! How about a mountain town on the coast…Queenstown, New Zealand! Does beet and kale juice count? I’m a weekday vegan! I was also a pretty good percussionist growing up. I took years of lessons and played in my school’s jazz band. When you’re not at Resource you are…? Runnng, cycling, dog-walking and spending time with my family & friends. Top 5 things you can’t be without? Harry Momo, my Yorkshire Terrier/aspiring lab mix!